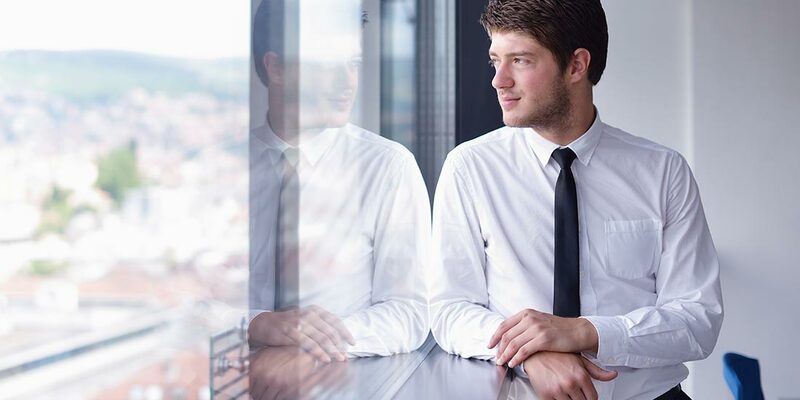 Gone are the days of the closed off cubicle! 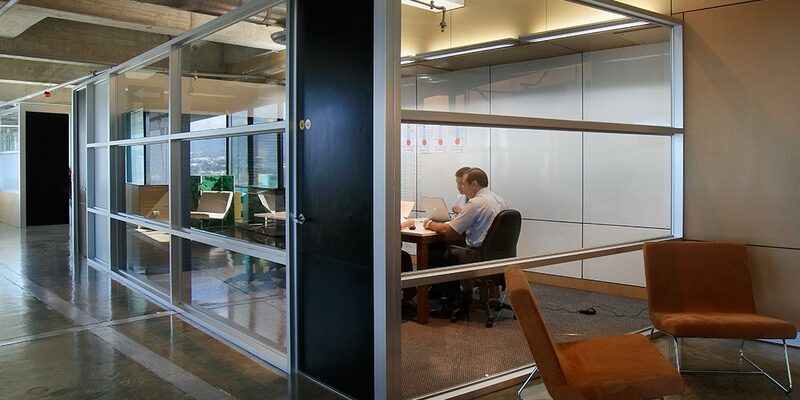 Open plan offices are the new design, encouraging collaboration, teamwork and the breakdown of barriers. 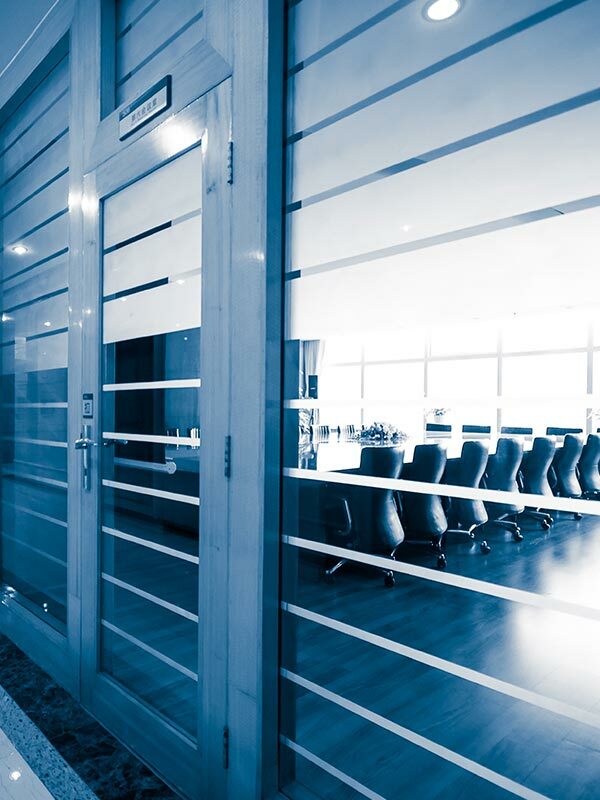 Glass assists in breaking down these barriers, creating a sense of transparency across the workplace. 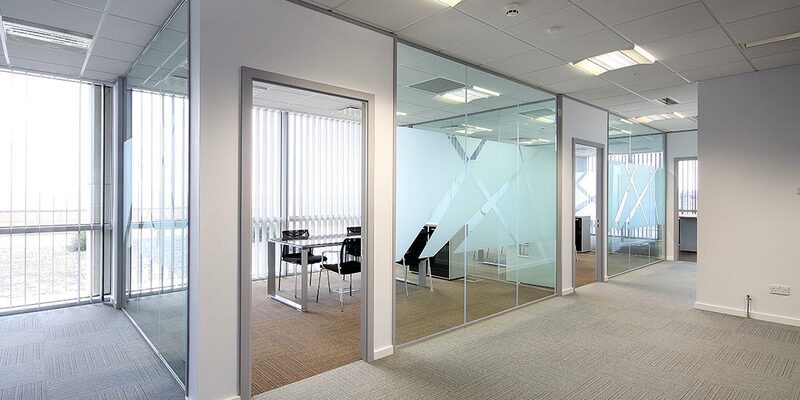 Places where glass can enhance your workplace include office partitions, enclosed meeting rooms, executive offices, and balustrades. The use of glass can give an illusion of more space and bring the outdoors inside. 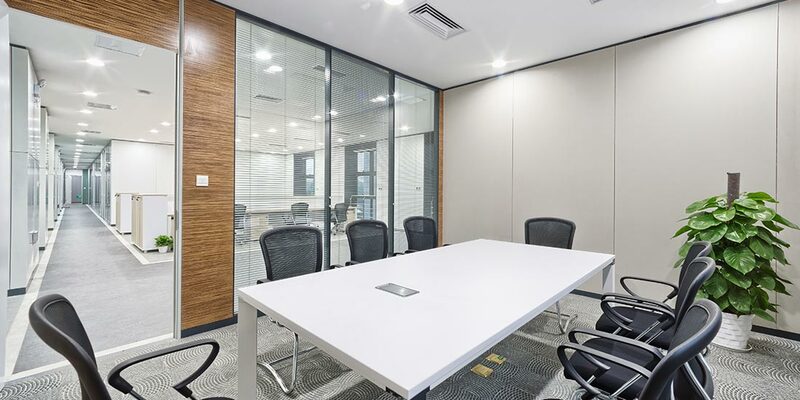 Modernising the office with glass is a refreshing change from the traditional brick walls, inspiring your team with natural light. 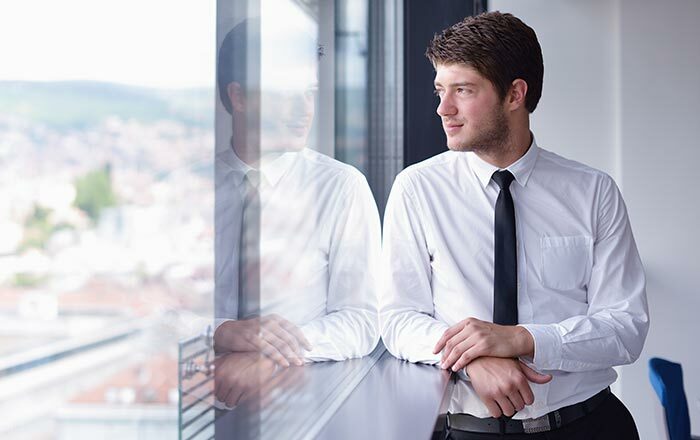 The use of glass may help to reduce energy costs and can be easier to keep clean. 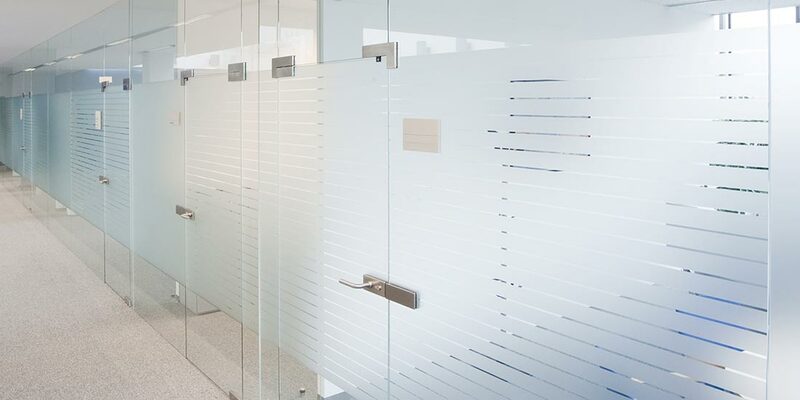 For an added sense of privacy, frosted or decorative glass can be used strategically in board rooms and executive offices to make private conversations easy to have. The light is still able to get in and make the rooms inviting to the team.